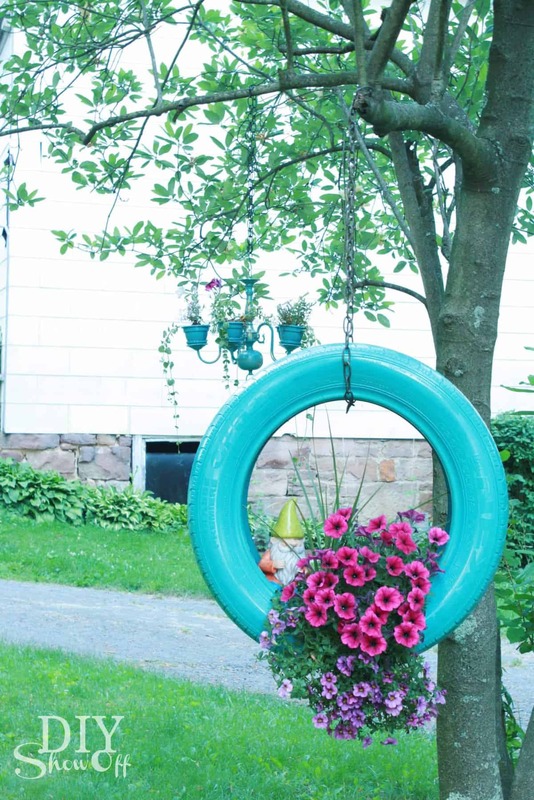 These are the cutest garden ideas on Pinterest! This time of year is just so fun. The air is a little warmer, most weeks anyway and it is time to plant! 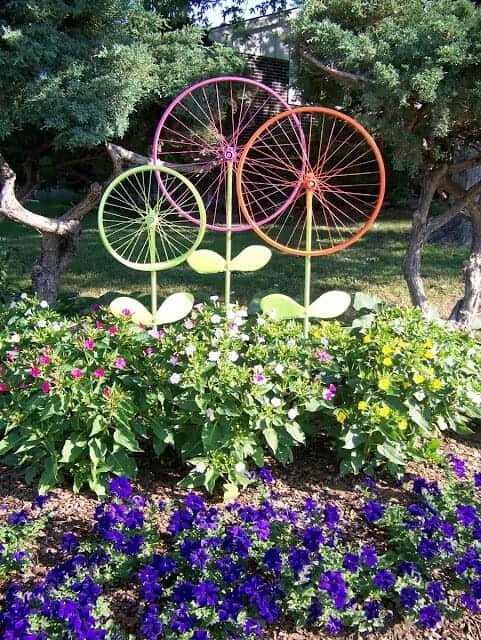 I love beautiful flowers and a hearty crop of vegetables, but I also love garden decorations. There is just something about a smiling bee or a sweet lady bug, that makes me happy. 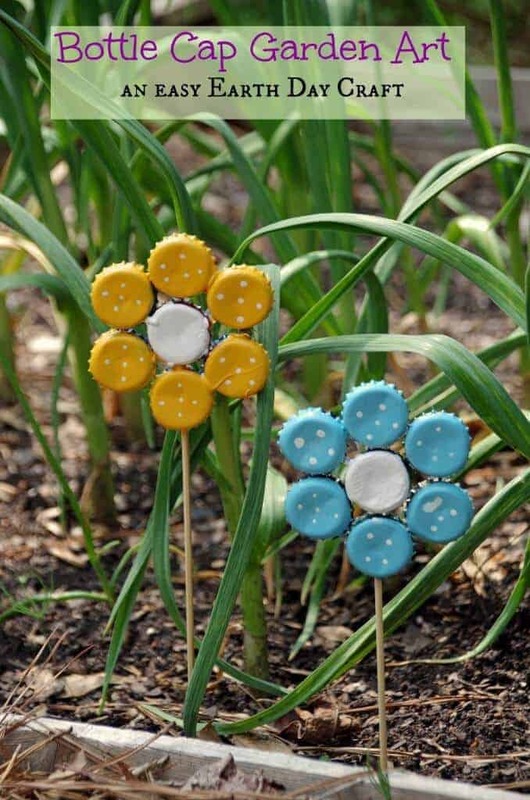 Even those of us with the blackest of thumbs can enjoy our gardens with these ideas. 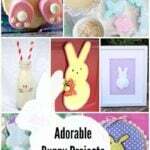 They make perfect gifts for teachers and for Mother’s Day, as well! 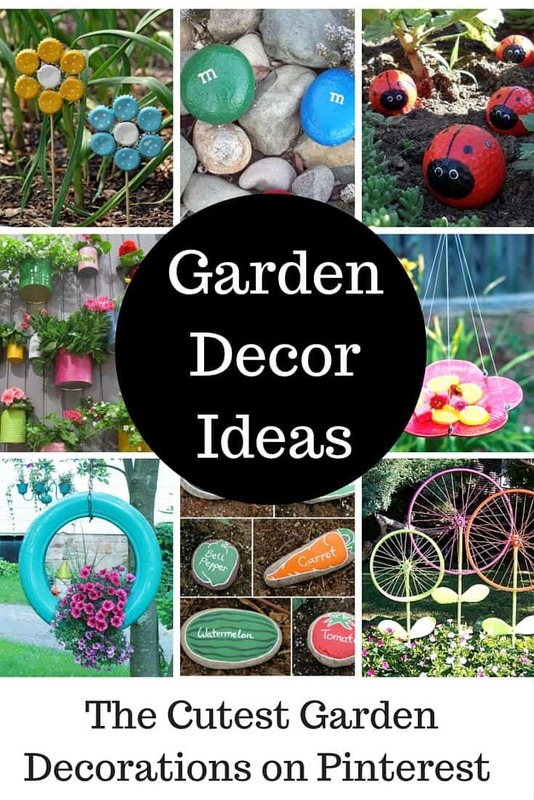 Check out some of the best garden ideas and garden decorations around! Thanks so much for sharing my garden art project! Great collection of ideas! 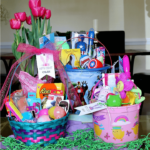 your welcome check these ideas out too. It’s amazing what people can make using just a bit of paint and random objects. 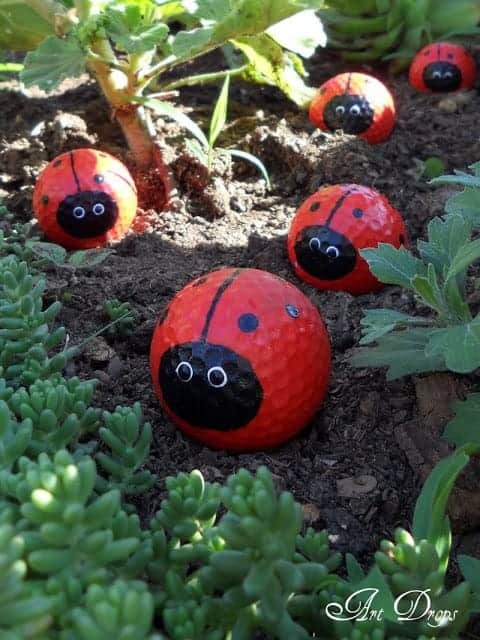 The golf ball lady bugs are adorable, and the vegetable rocks would go great as garden markers if you grow veggies! 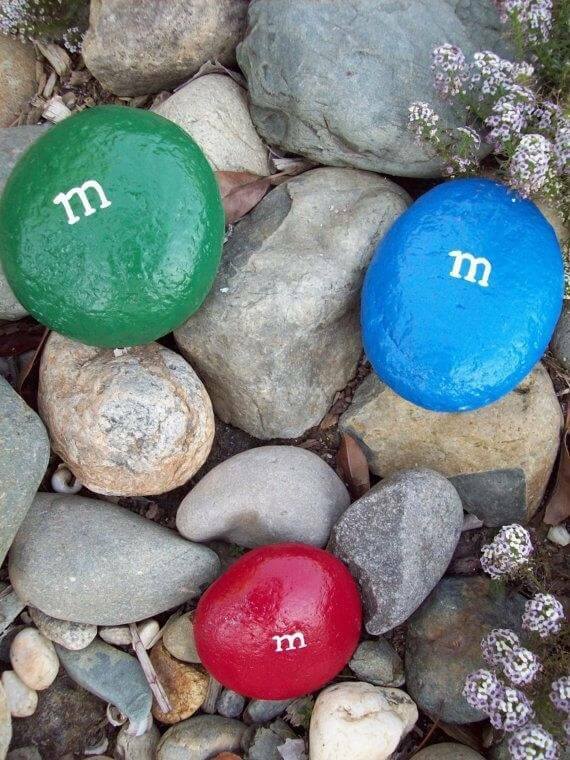 I should use that rock idea to mark off my own garden, growing peas, carrots, and tomatoes right now. What a fabulous list! 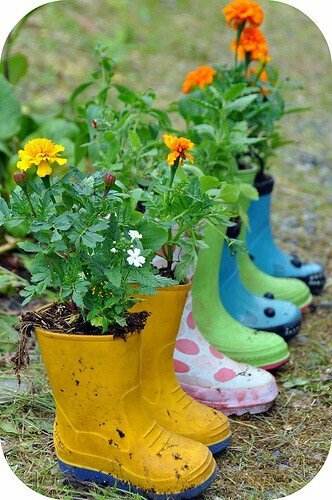 I’m always on the lookout for garden projects. Thank for sharing! I really like the idea of using around the house items to help spice up the look of the garden. 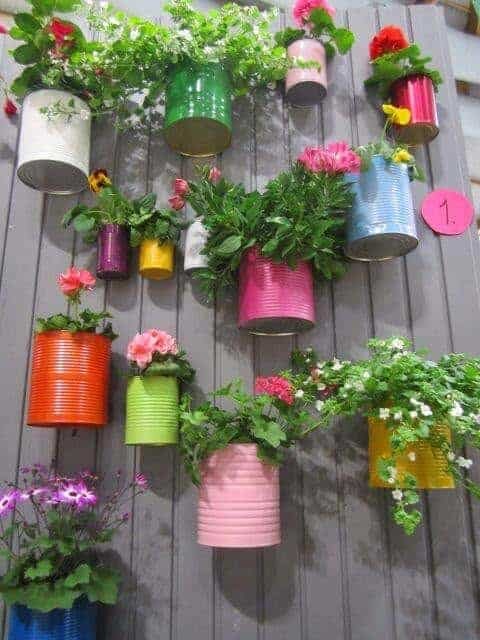 It makes sense that something like canned food and boot planters could look good, although I don’t think they’d make a good centerpiece. I think that getting a statue or fountain could make for a great piece to set in the garden that would be nice to look at but wouldn’t require much maintenance. 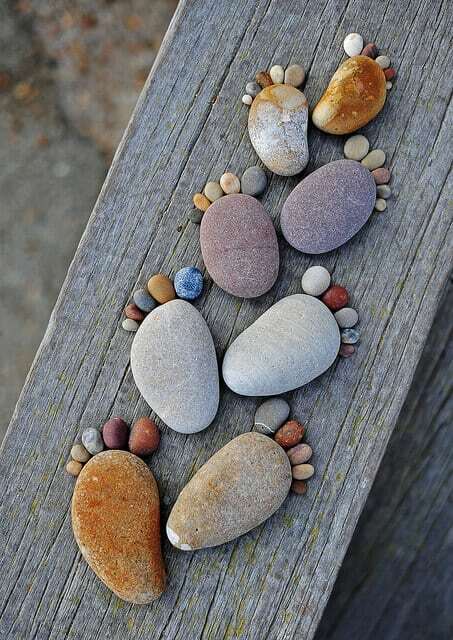 I love creative things. Thanks for sharing a lot of ideas. Oh my goodness! 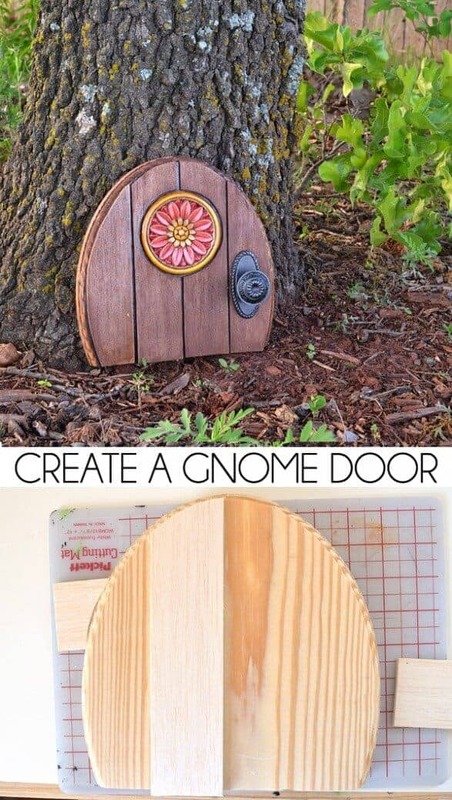 I am loving these ideas! 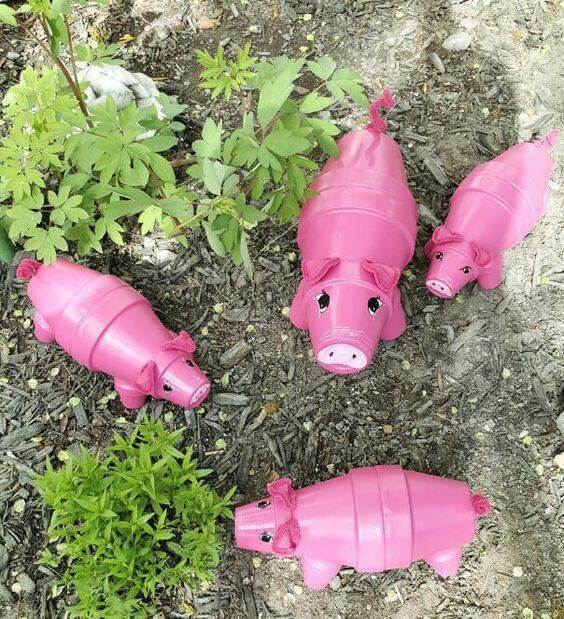 I am moving into a new house that has a garden and I’ve been looking for some fun DIY garden decor ideas to spruce up my yard and garden. 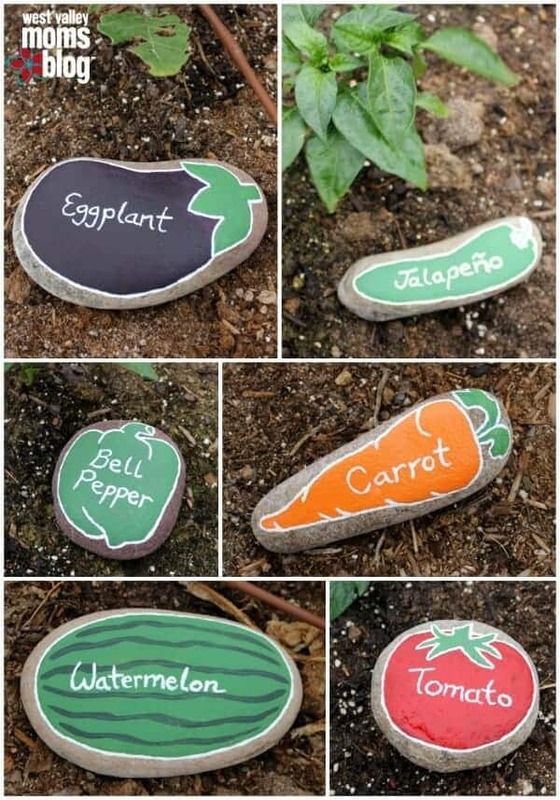 I really loved the painted rocks with the different veggies on there too. It’s such a cute way to distinguish my plants! Thanks for taking the time to post this. It helped me a lot! 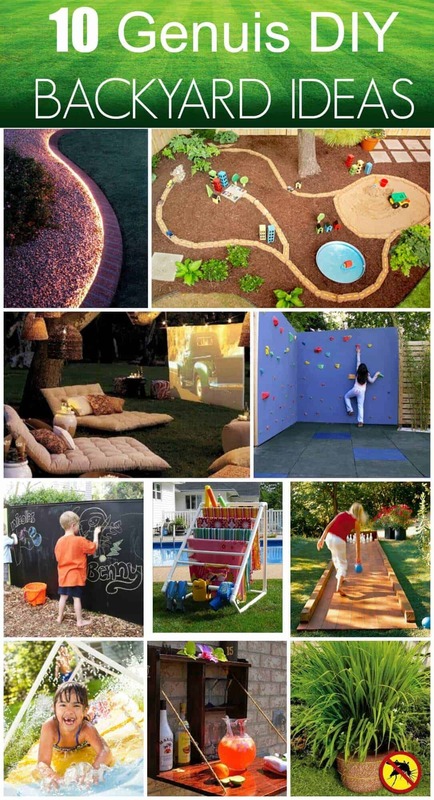 This is really great ideas for new home, thanks for sharing dear! 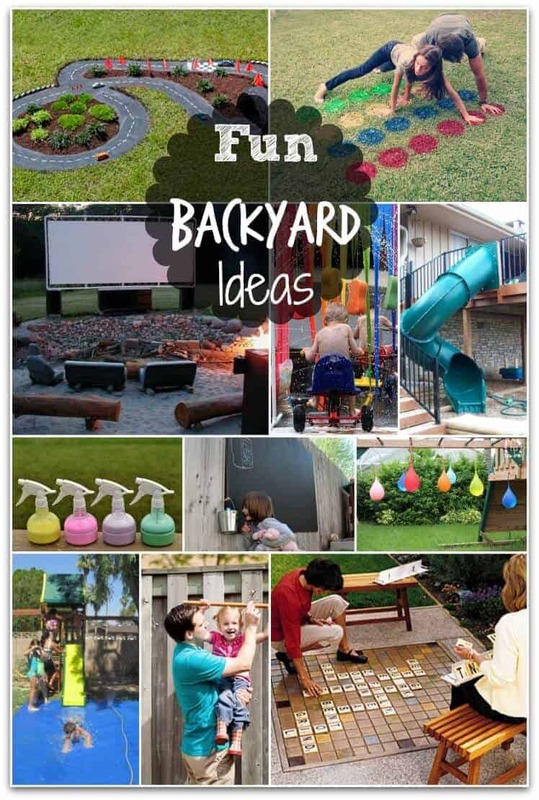 Some excellent ideas! 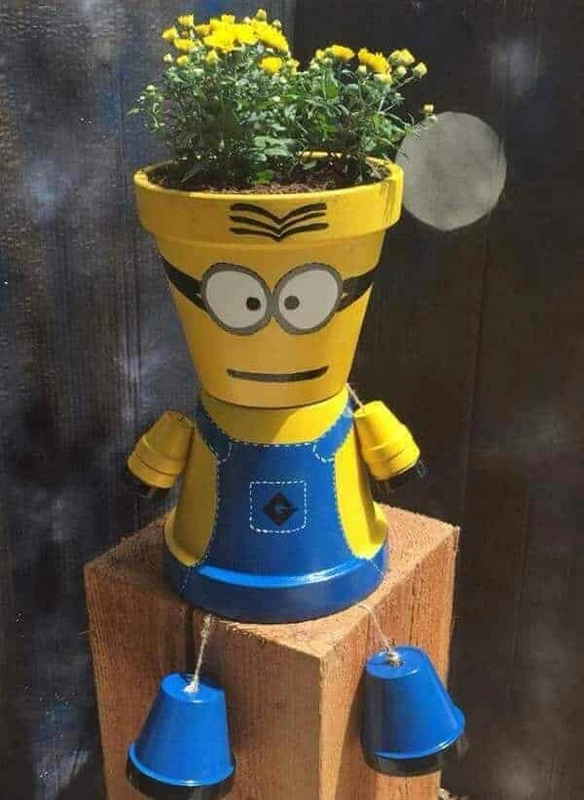 The minion flower pot can be just the thing to do with the kids this Saturday.